Let your smile shine! Don't let embarrassment of your smile hold you back from living your best life. Get the confident, beautiful smile you deserve with smile design, veneers, teeth whitening, Invisalign®, and more! If your mouth has been devastated by a traumatic injury, gum disease or rampant tooth decay, we would love to help you rebuild your smile, your confidence, and your quality of life with full mouth reconstruction. Replace missing teeth and stabilize dentures with the most recommended tooth replacement solution. We can take care of you every step of the way from precision placement to the final restoration. We can help you treat your sleep apnea without a CPAP machine with a non-invasive, convenient, affordable alternative. Take back your nights, your days, and ensure a long, healthy life. At Wince Family Dental Associates, we understand your family's health and happiness is your top priority – it's ours too! We take pride in the level of personalized care we provide for each and every patient that comes to us. We know that every smile is as unique as the person who wears it, and we think your dental care should be just as unique to fit your needs. We look forward to getting to know you and catching up with you at your next visit! "I am Very pleased with this Amazing Office! Couldn't believe how gentle and caring Dr. Jeffers and her assistant Devon were. 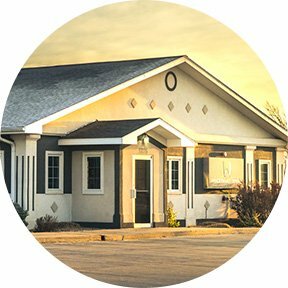 If you or a loved one are looking for a new dental office then Wince Family Dental are perfect for you! Again thank you. The moment I walked in the door to me leaving I had a smile on my face very helpful and caring staff. Two thumbs up for this pleased patient!!! Awesome Job." "Last night I experienced what all our patients do when they see themselves for the first time with their braces off...Thanks Dr. Wince...for giving me the most gorgeous smile I have waited so long for....you rock!”"
"I always have fun here. But, they make it fun! All the hygienists are super gentle and make sure you’re comfortable." "Dr. Jeffers and Annie were so great with my 5 year old! She didn't want to leave! It was our first time being seen in the office and everyone was so friendly and welcoming! Thank you Wince Family Dental!" "They are all great there! They are all so gentle and comforting. Such great people!!" "Dr. Jeffers is probably the most pleasant and reassuring dentist I have ever worked with. Great experience!" It was always Dr. Wince’s dream to learn a set of skills that would allow him to make a positive impact on people’s lives, and he earned his DDS degree in 2004 from UMKC to fulfill that dream. 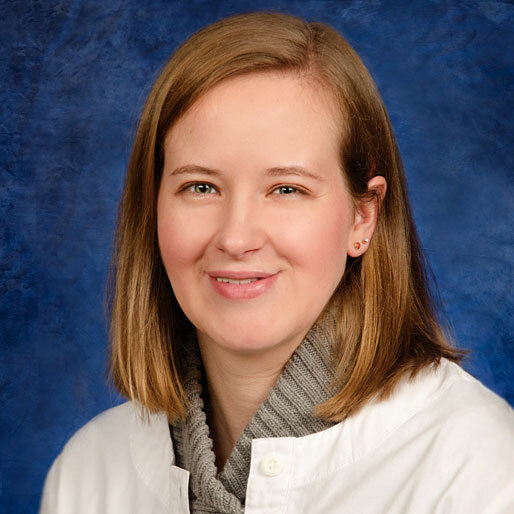 After graduation, Dr. Wince worked in the school’s Special Patient Care Clinic, providing dental treatment for patients with cancer and organ failure. This invaluable experience played an integral role in shaping his philosophy of care, in providing dental care as it relates to total body health. Dr. Wince ultimately fell in love with McPherson and knew it would be the perfect place to practice and raise his three young children. Dr. Joelle Jeffers-Jader graduated from the University of Missouri-Kansas City School of Dentistry in 2001. She then completed a one-year general dentistry residency at the University of Iowa. She worked as an associate dentist in McPherson for eight years and in Salina for two years before returning to McPherson to join Wince Family Dental Associates in January of 2013. 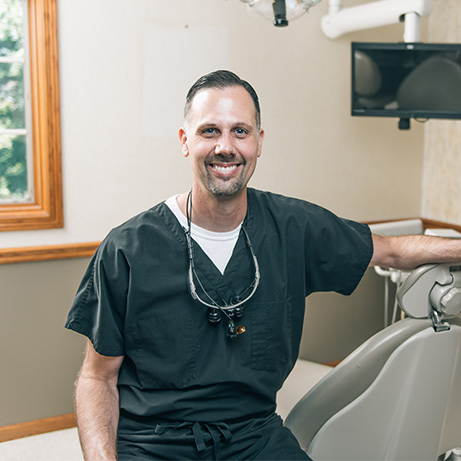 Dr. Jeffers-Jader is passionate about caring for our community, as well as communities abroad through mission dentistry. Dr. Joelle and her husband have two daughters who she enjoys spending time with, volunteering for church activities and doing crossword puzzles. 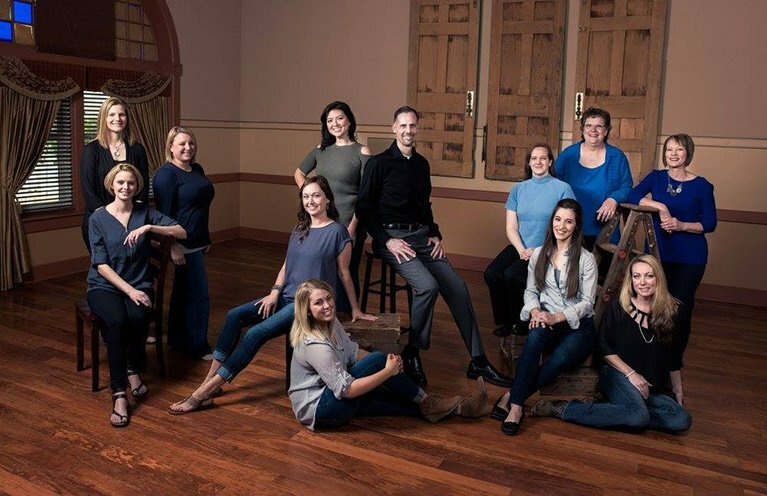 Wince Family Dental's mission is to each day promote and provide high-quality, comprehensive dentistry with the compassion and commitment to inspire, encourage, educate, and create positive change in people's lives. 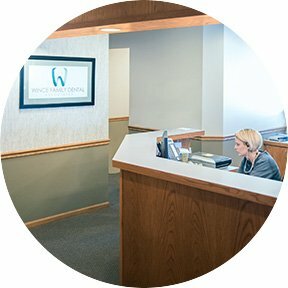 What makes Wince Family Dental Associates one of the most beloved dentists in McPherson, KS? The answer is simple. It’s how we care for you. We know that coming to the dentist isn’t always the most fun experience. That’s why we work hard to make your time with us as relaxed, comfortable, convenient, and affordable as possible. We promise to provide the same level of care for you that we would provide for our own families. We are always in touch, so you can call us any time, send a message, or visit us at our office. © 2019 Wince Family Dental. All rights reserved. Please call us at (620) 241-0266 or fill out the form below to request an appointment.